This year we are having an open jam! A few veteran jammers will be helping to keep things running. If you play an instrument, come join us! Or, come dance and give some love to our up and coming musicians! We have charts in both C and Bb, generously provided by Michael Gamble from Lindy Focus. We will have a few copies of each book, but feel free to have a copy on your phone or tablet, or print one if you want your own copy. We also have an Eb book, but it has extra songs, as it's a more recent year. 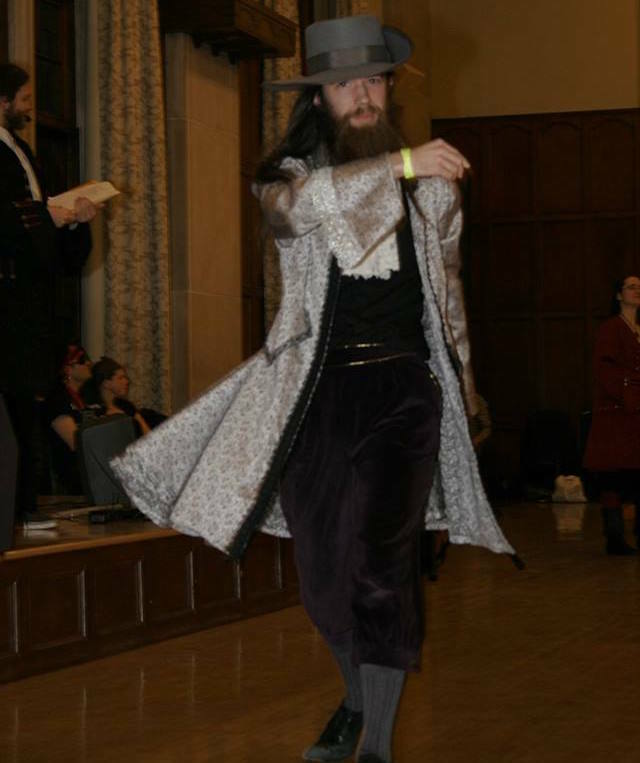 Lewi started swing dancing in 2011. Within a year, he’d gone from attending a single weekly dance to dancing 3 to 4 times a week and travelling to a major local event at least once a month. 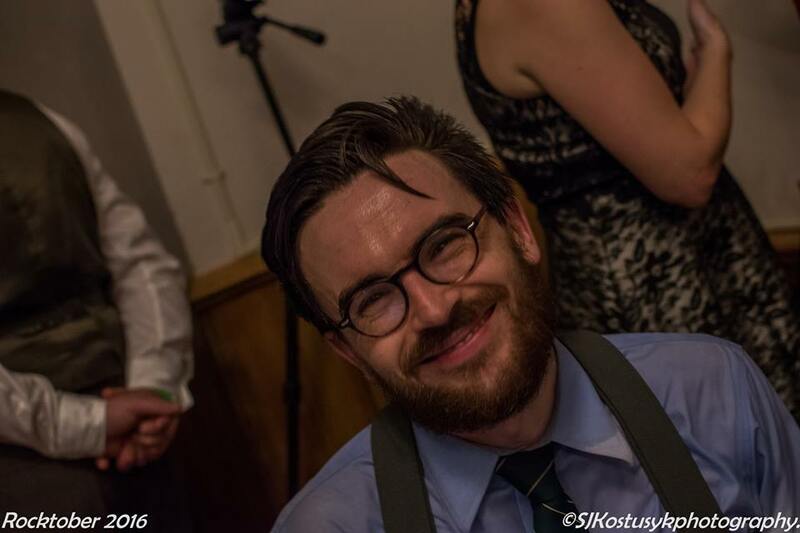 Over the past 7 years, Lewi has made finals at Blues, Lindy Hop and Balboa events and most recently placed second in the Just Do It competition at Dig That Feet. 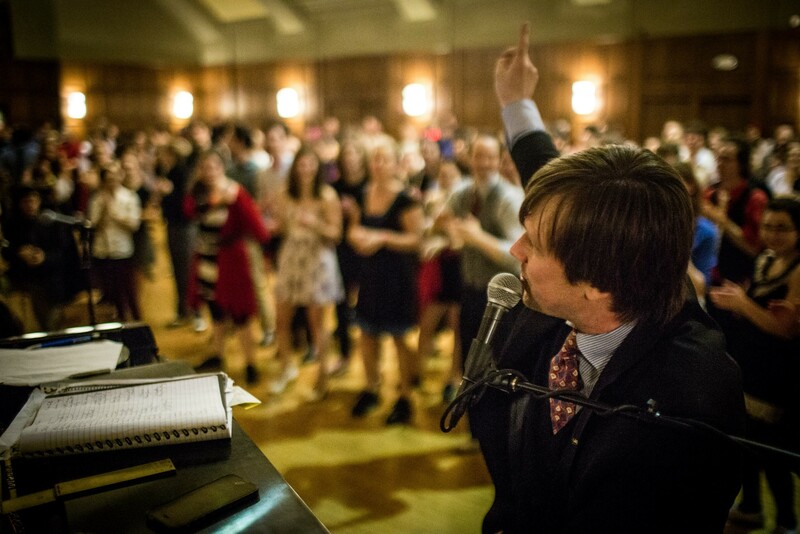 He takes a lot of pleasure from teaching dance and Dj-ing swing music for all to enjoy. Joey Science started swing dancing in 2005, and still can't wrap their head around where the time has gone. 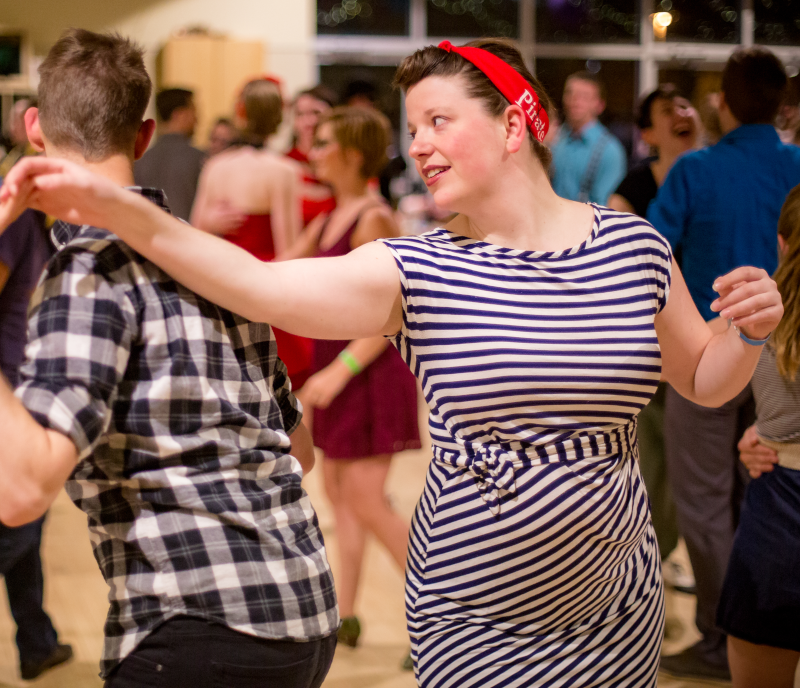 Since 2005, Joey has fallen madly in love with both lindy hop and blues dancing, and recently launched headfirst into learning Saint Louis Shag. 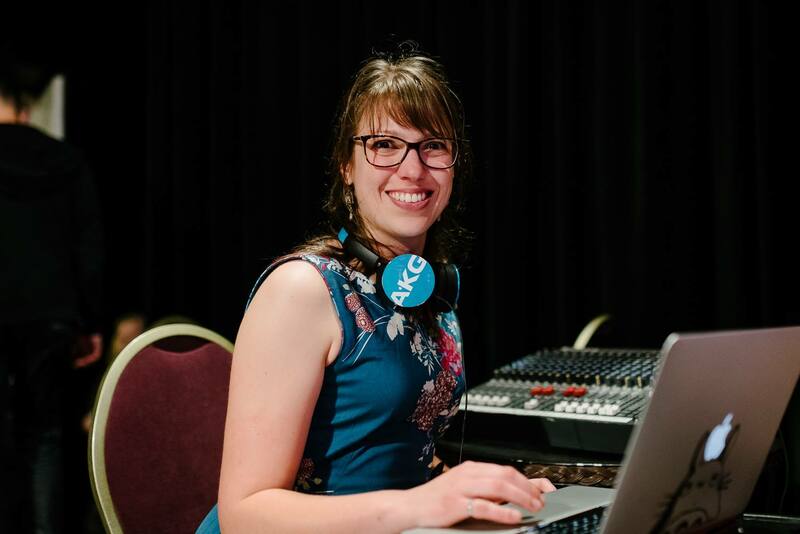 Mike Legenthal stumbled into DJing in 2008, and has since followed that rabbit hole of jazz and blues music with no-holds-barred enthusiasm, sharing her love of music at events like Berlin Blues Explosion, Blues Muse, and BluesShout. 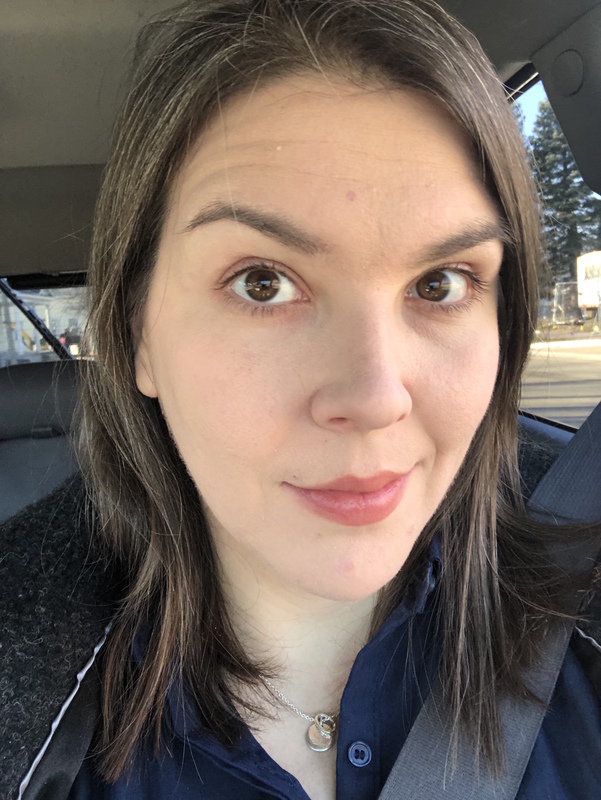 She studies rhythm and dynamics by listening to the masters, and applies her dance knowledge to choose music which will push people to dance in ways both new and inspired. Her tunes hail from a variety of eras and sounds, but always with their roots clearly in the past, and an energy that transcends time. Arr! Dan "Bluesbeard" Miles first set sail on his blues voyage from the 2012 Chicago Blues Festival, with their tribute to Koko Taylor as his inspiration and a crew of trusty dancers by his side. From that rich port, he has set sail to explore the far corners of the genre and to plumb the depths of the great blues sea. Call him a “traditionalist” and he'll gladly accept the title, meaning both that he embraces the blues tradition as broad-ranging and still very much alive, and that he'd sooner walk the plank than break from the genre. Expect his sets to cruise through a range of topics, eras, and regional styles, hitting both the legendary captains of yore and some currently performing blues ruffians who sail the waters around his home port in Columbus, Ohio. 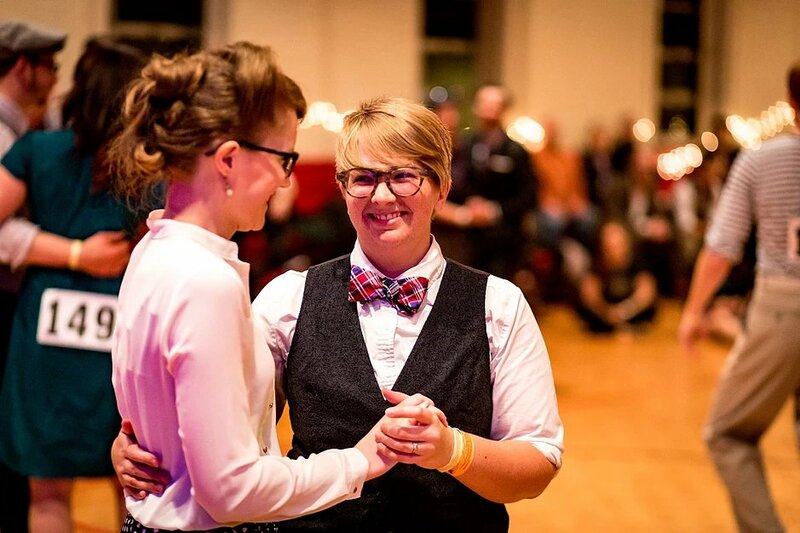 Andi Hansen has been organizing almost since she started dancing; being instrumental in her home city of Grand Rapids' swing and blues scenes. Her passion for others to learn and love the dance and music has shown itself in the dancers and DJs she has helped to mentor over the years. She is beyond excited for her first Pirate Swing as a crew member, and hopes that *you're* excited for this year, too! Ann (DJ Bubbles) began swing dancing in 2008 in Waterloo, Canada (not far from Toronto). Since getting her first songs, she has DJed in her home scenes including the one she founded in Switzerland called Swingtime Lausanne. 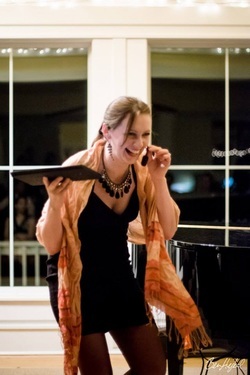 She has had the fortune of playing swing for evenings and workshops around the world as well as she is the perennial head DJ at Great Lakes Balboa Escape in Chicago. Digging through old stuff and new (soft spot for the original stuff), small group to big band to Newport, North American and European, she aims to create an atmosphere worthy of creativity and playing around with the dance. Connor is a DJ from Ann Arbor Michigan and a long-time swing music fan. 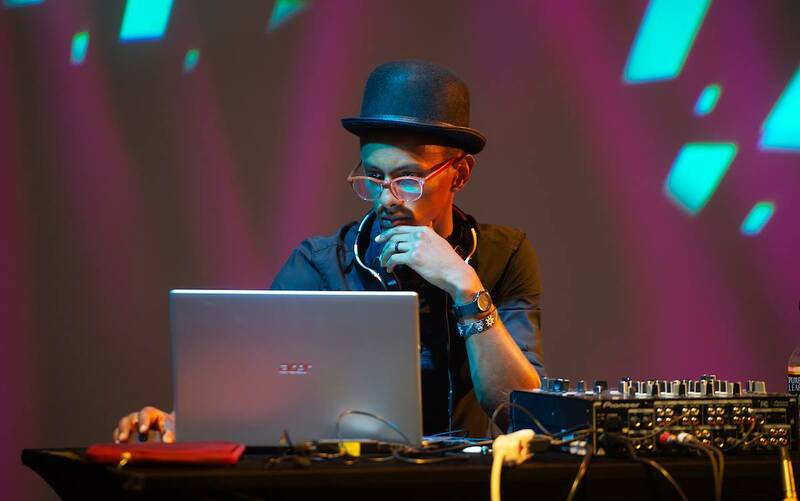 Having DJed for swing dances on the West Coast and at events throughout the Midwest, he is excited to be contributing to the music for Pirate Swing. He creates sets that balance the great old bands of the past with more modern swing acts that match their predecessors in swinging energy and musicianship. In particular, he's always looking for air checks, radio remotes and other more obscure recordings to offer spice and variety to apparently familiar tunes, and uncover great new ones you may not have heard before. One of Grand Rapids Blues long-time darlings, Lauren Boker from Holland, Michigan brings a big, sultry sound to every set. She’s pleased to follow or lead for blues, loves bal, and is often off in her own nook dancing solo. Her favorite dances are easy on the knees and full of mischief, just like her. Lauren has been affectionately dubbed DJ B’s Knees in her home scene, and she’ll keep you up late and make you shake!